Mike Wohnoutka is the illustrator of Jack's House, Cowboy Sam and Those Confounded Secrets, and The Wizzy Foot. A graduate of the Savannah College of Art and Design, Mike lives with his wife and two children in Minneapolis, Minnesota. 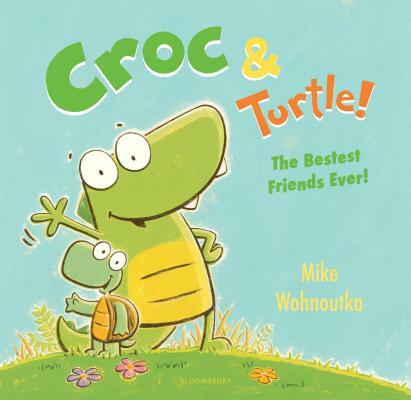 “The readaloud's the real fun here.” —Starred review, BCCB on MOO! “This book is bold, original, and funny, and should be part of every picture-book collection.” —Starred review, School Library Journal on MOO!